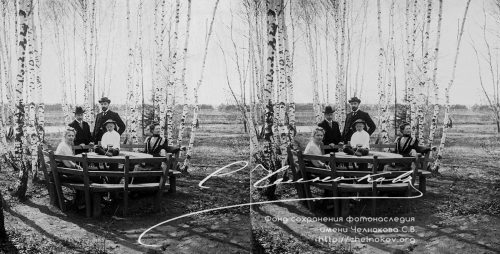 The unknown stereo photographs from the “forgotten “ archives of the Russian photographers of the end of the 19th and the beginning of the 20th century. 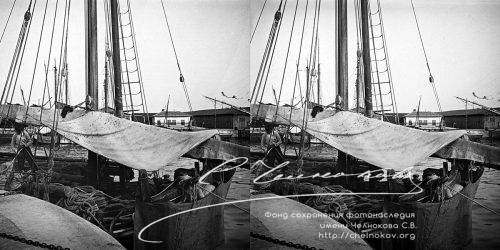 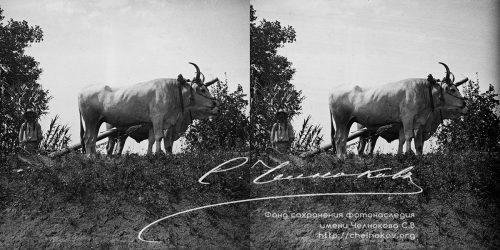 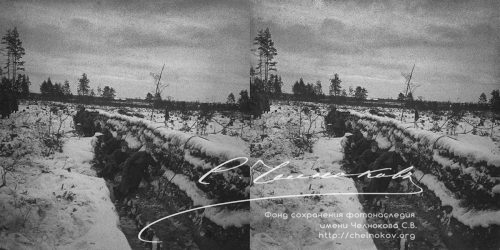 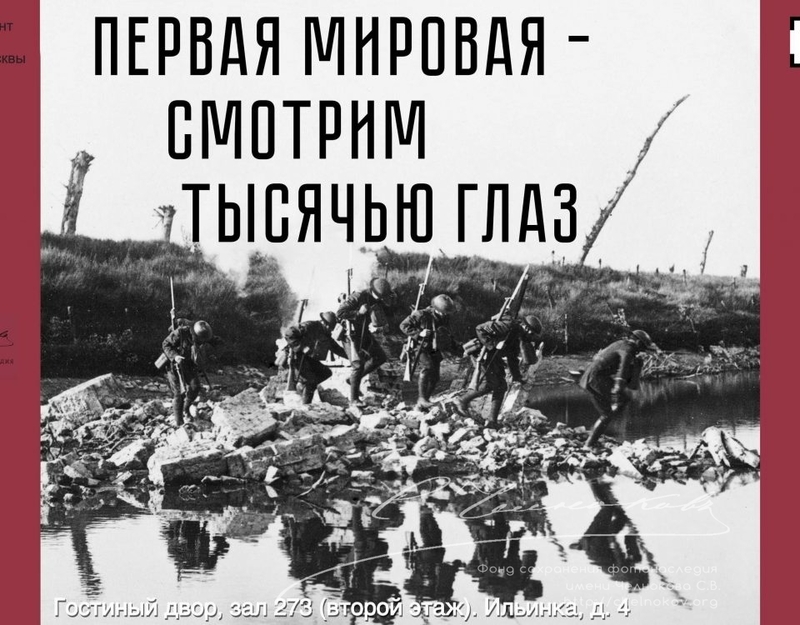 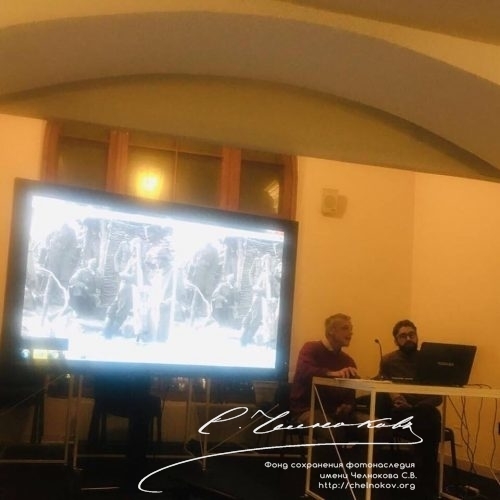 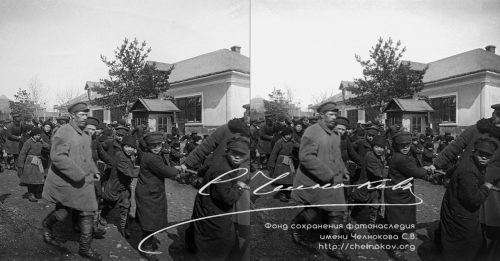 This project presents for the first time the new- unknown and “forgotten “- stereo photographs from the archives of the Russian photographers of the end of the 19th and the beginning of the 20th century. 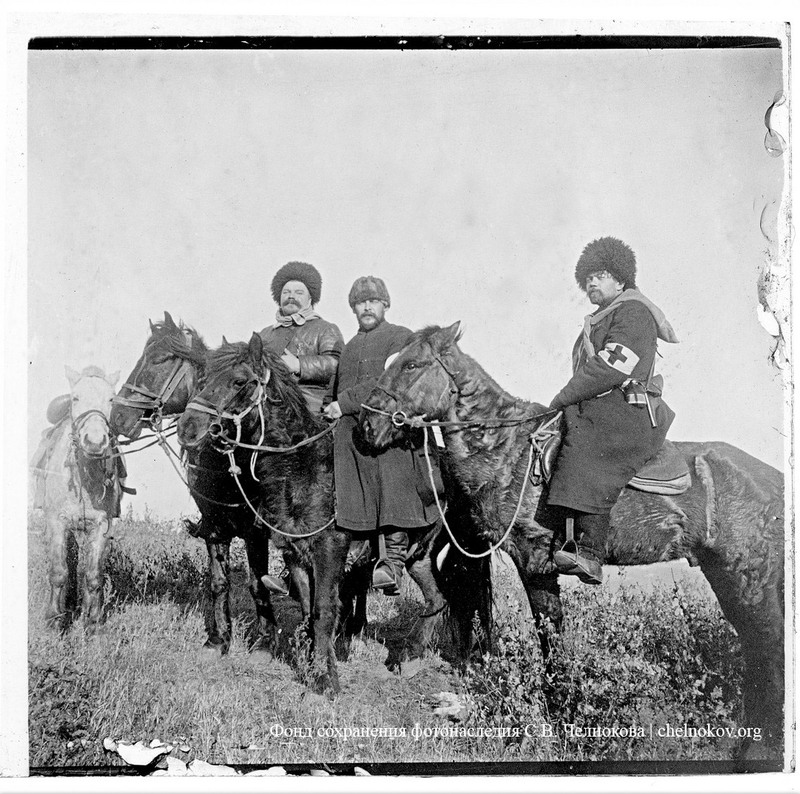 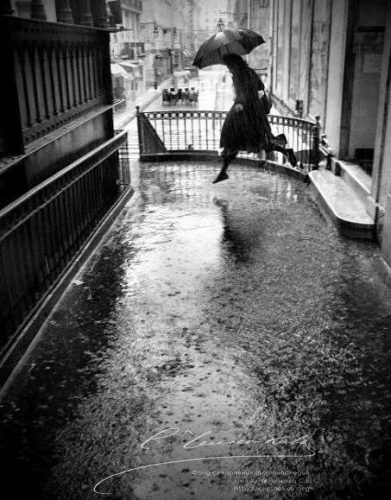 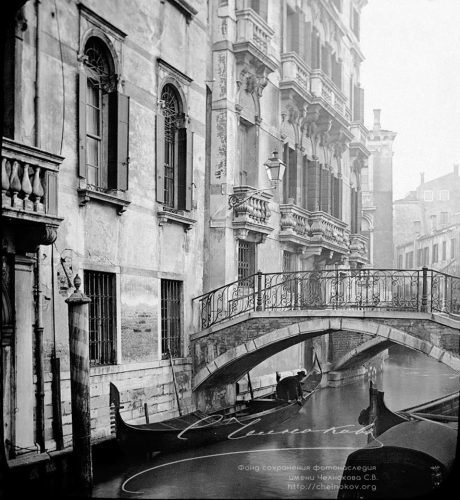 A few thousand photographs have been digitized and some more thousands are to be digitized in the future. 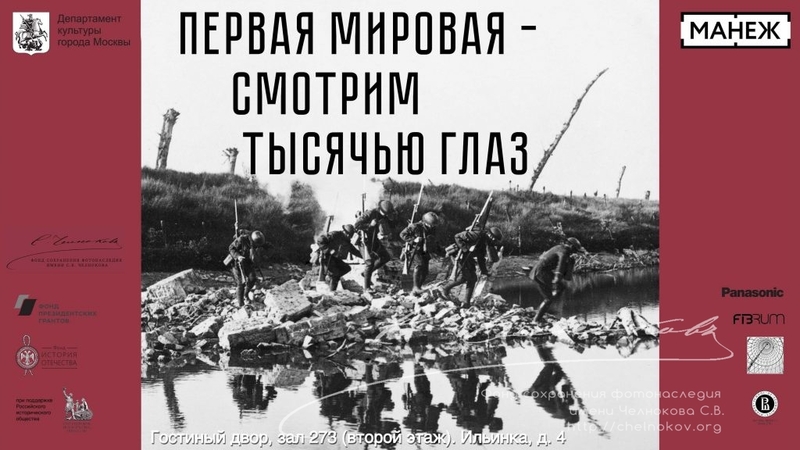 Reality of the Past in 3D format. 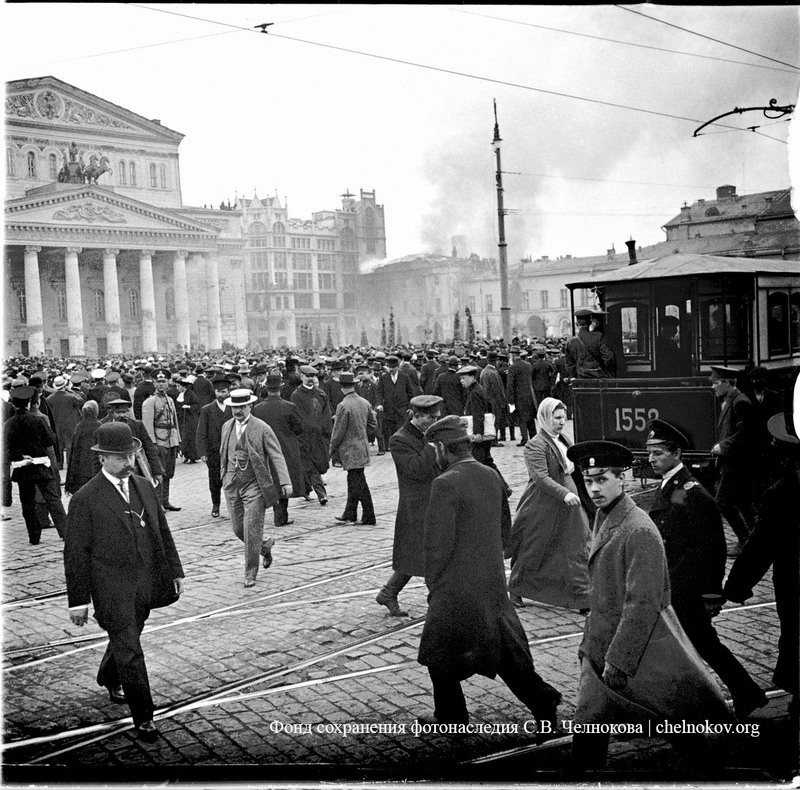 Now there is a new application showing Reality of the Past in 3D format. 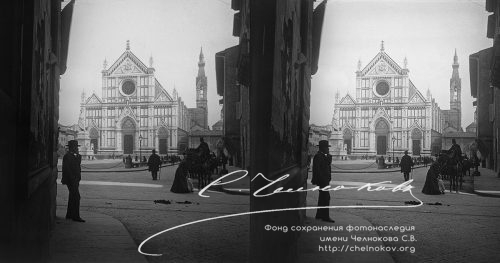 The application allows to find the photographs by the application on the stand or by the OR code. 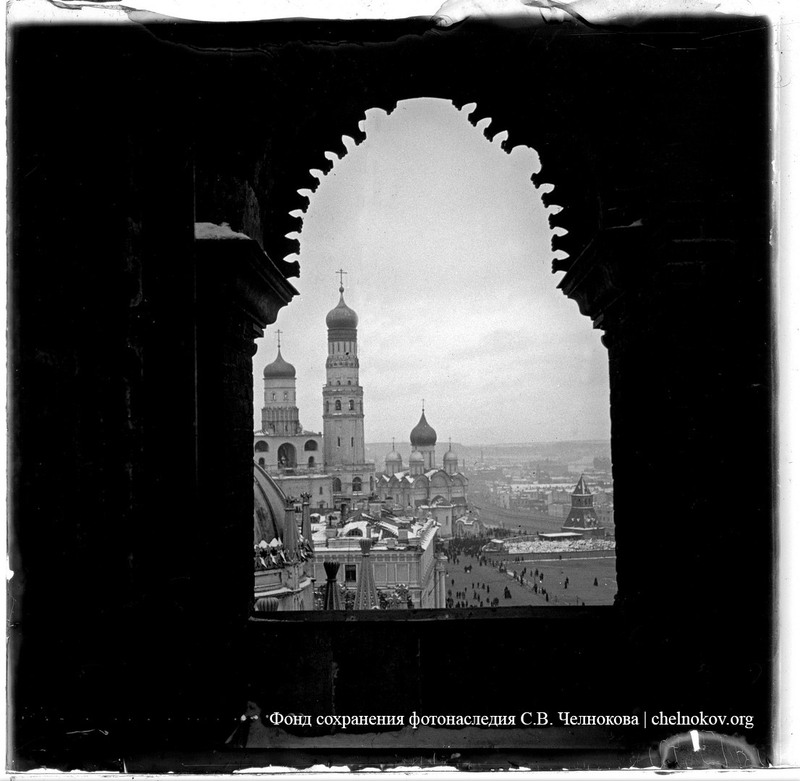 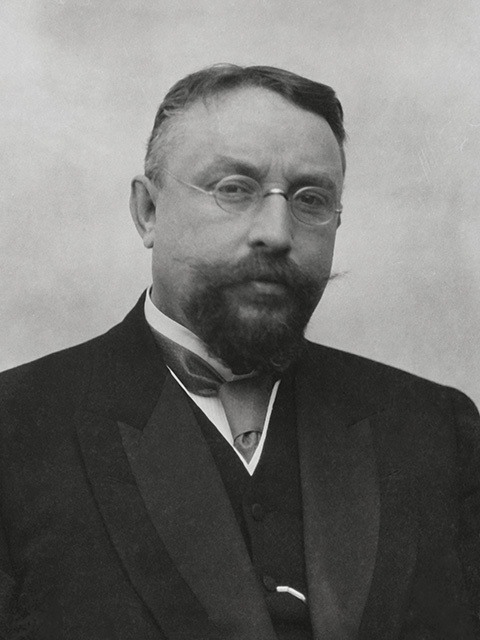 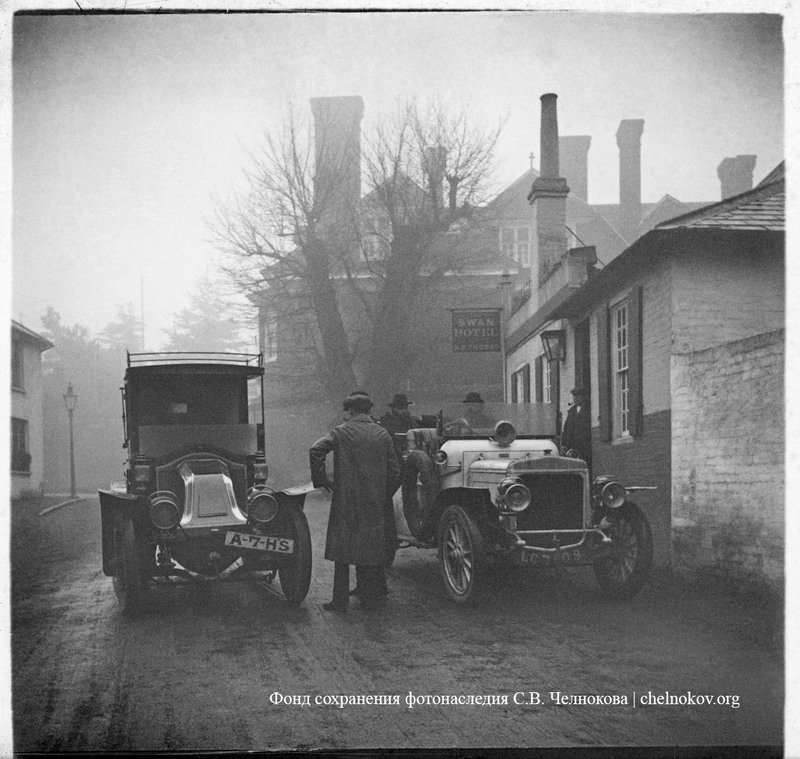 The library is weekly enriched by the new photographs from the archive of Sergei Chelnokov. 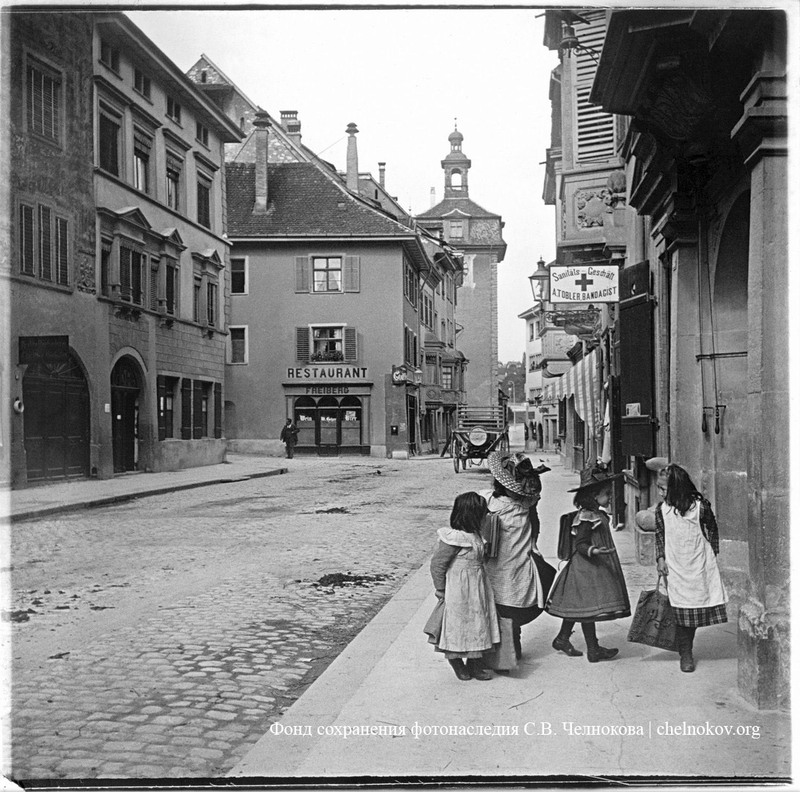 You can use glasses or a helmet of virtual reality and watch the scenes of the life of the end of the 19th century and the beginning of the 20th century at home. 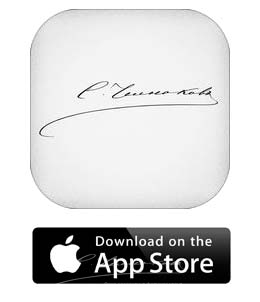 The application can be downloaded in the AppStore free of charge. 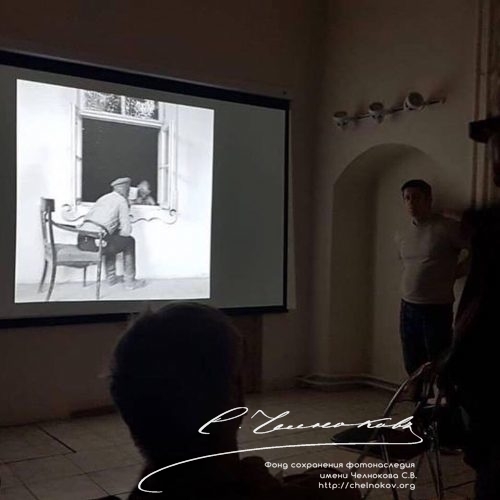 It was created with the help of the Laboratory of Education 3D of Visualization and of Computer Graphics MIEM at the Research Scientific University of the Higher School of Economics and personally by Andrei Ignatov.